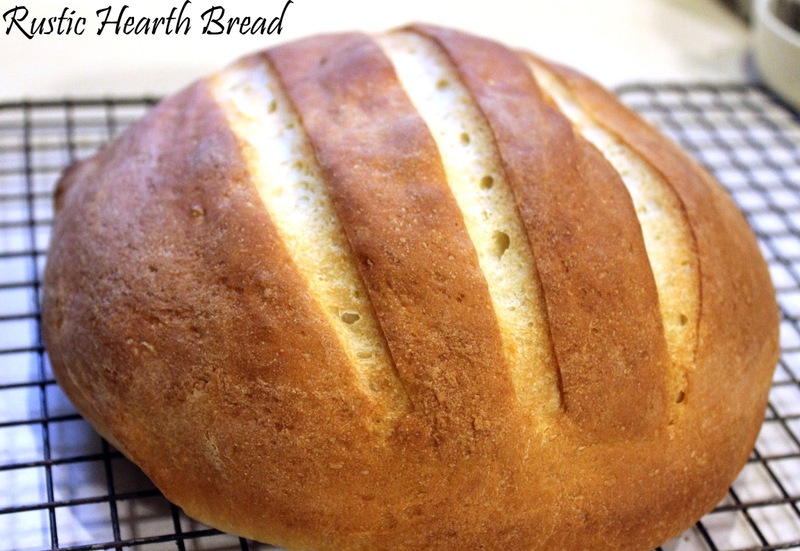 This recipe, also known as "The Easiest Loaf of Bread You'll Ever Bake," appears on the back of some of the King Arthur Flour bags. Recipe from King Arthur Flour. 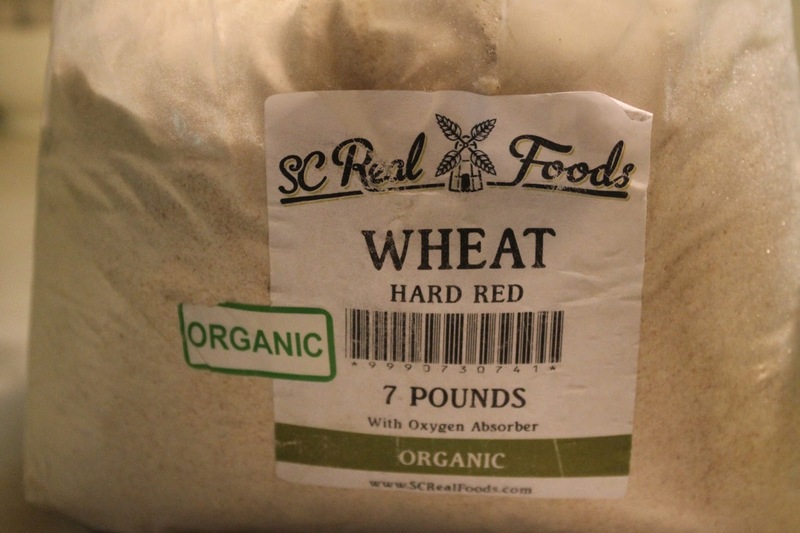 * For a heartier, healthier bread use Organic Hard Red or White Wheat Flour. 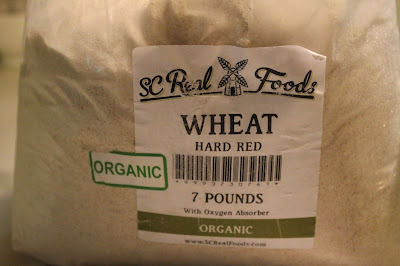 Wheat flour is more "thirsty" than all-purpose flour, so add 4 cups flour to begin with, adding 1/2 cup more flour at a time until the dough pulls away from the sides of the bowl. To mix: Mix together the first four ingredients. Let this stand until the yeast, sugar and salt are dissolved. Add the flour to the liquid and mix thoroughly until the dough pulls away from the sides of the bowl. Turn the dough out onto a floured surface to knead. (I used my dough hook and my Kitchen-Aid Stand Mixer to do most of the work mixing on a low setting). Shape it: Punch down the dough with your fist and briefly knead out any air bubbles. Cut the dough in half and shape into two Italian or French-style loaves (or make into round loaves). Place the loaves on a cookie sheet generously sprinkled with cornmeal. Let the loaves rest for 5 minutes. 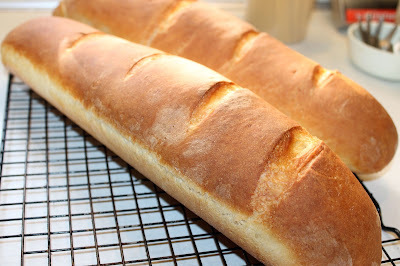 For a lighter, crustier bread, let your shaped loaves rise for 30-45 minutes. 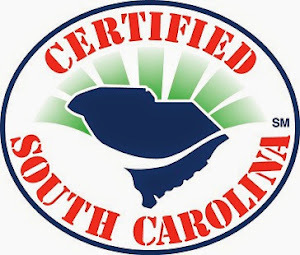 Preheat the oven and roasting pan with water to 500°F for 15 minutes. Brush the loaves with cold water, place in the oven and bake for 10 minutes. 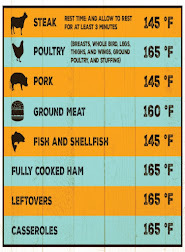 Lower the temperature to 400°F and bake for 10-15 more minutes. Remove from the oven, let cool and devour! (This is my preferred baking method). Cook's note - recipe is easily cut in half to make one loaf. Bread freezes well. YAY Ally!!! You'll have to let me know how it turns out! 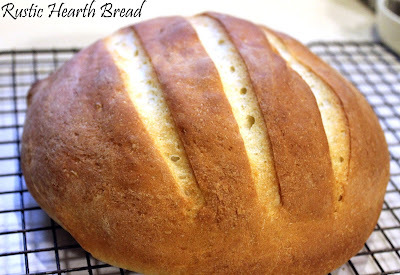 I think it's an amazing bread and so easy to do!